School will start soon. Start the year off right with a puppet show. 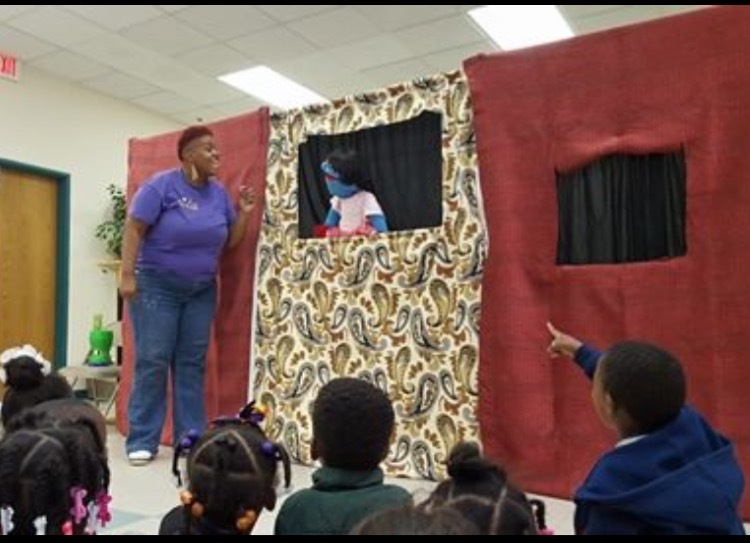 Puppet shows can help children get acquainted with a new environment. It can help the children learn to socialize. Plus it’s fun and entertaining. So don’t delay book us today. Spots are filling fast. (706) 592-8317 mention this post and revive a special discount.